Cute little girl tries to imitate Batman with her dad. CANADA -- This is quite possibly one of the cutest thing you will ever see. 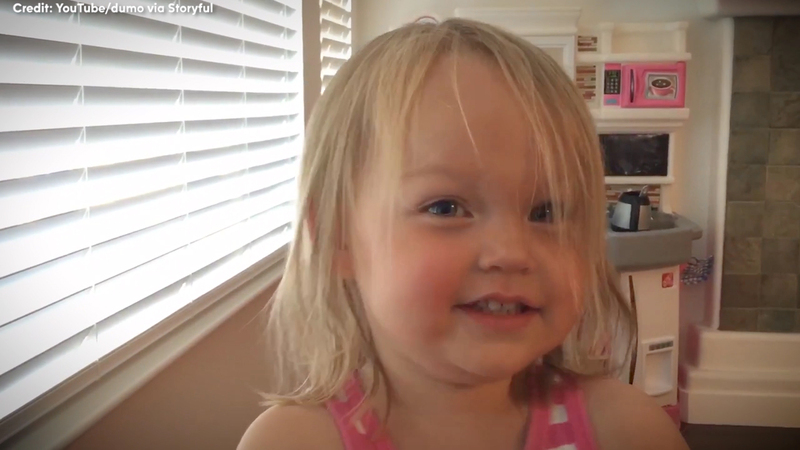 A dad in Canada is practicing his Batman voice with his young daughter as she prepares imaginary food in her play kitchen. Cuteness and hilarity ensue. The "Batman voice" was made popular by Christian Bale's portrayal of the dark knight in Christopher Nolan's trilogy.